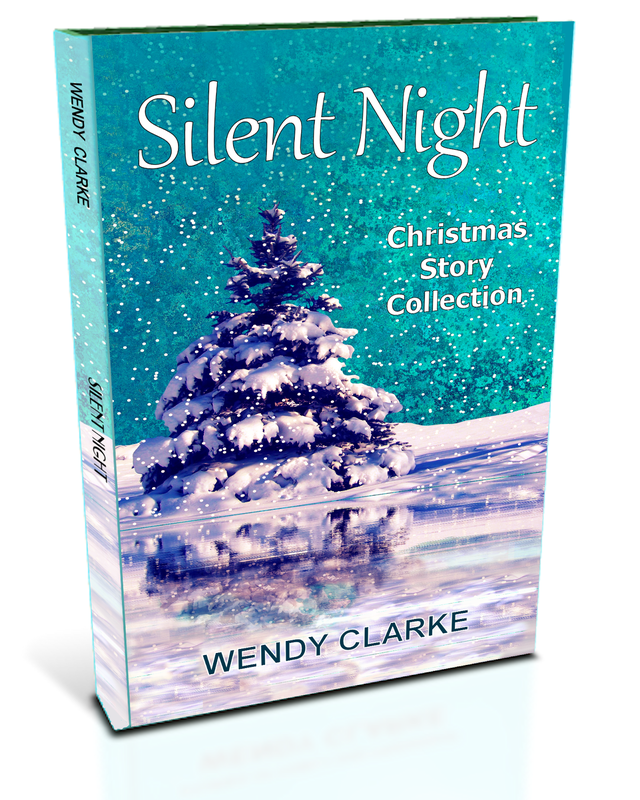 I would like you all to give a huge welcome to my very talented cover designer, Sarah Hughes. 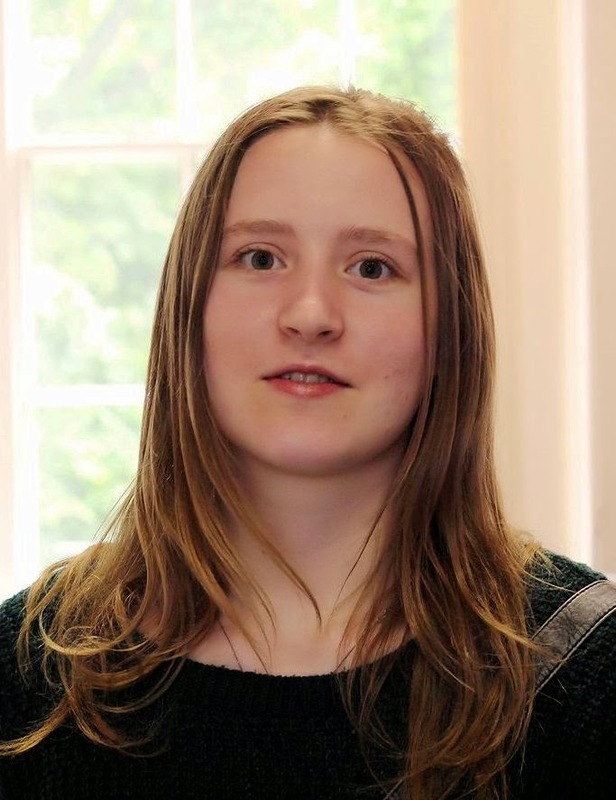 Sarah graduated with a degree in illustration from the University of Lincoln in 2013 and is now pursuing a career in illustration. 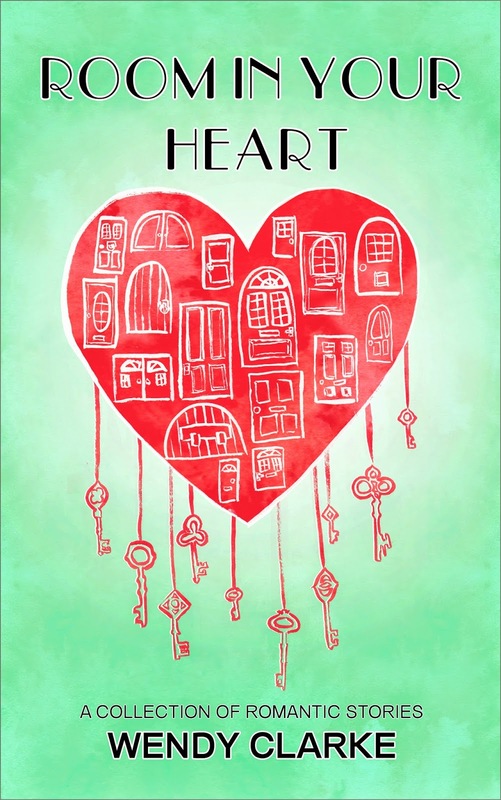 I am absolutely thrilled with the cover Sarah has created for my short story collection, Room in Your Heart, and thought it would be nice if she could give us an idea of what it's like to be an illustrator and the steps behind creating a book cover. What made you decide to be an illustrator? I always wanted to do something art related. Throughout school and college, I dabbled in various art and design subjects and it was just a matter of narrowing down my choices. The freedom of all that illustration can encompass is what ultimately led me to choose that route - along with the ability to bring in elements of the other subjects should I want to. Tell me a little about winning the cover design competition at Lincoln University. 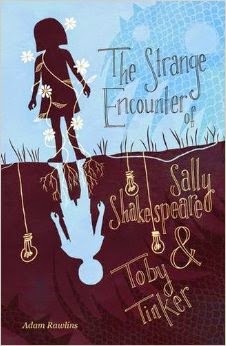 There was a competition to design a cover for a children's novel, The Strange Encounter of Sally Shakespeare and Toby Tinker by Adam Rawlins, that was being published by a local publishing company (Hawkward Books). They targeted our university in particular for entrants so I was up against most of my classmates. Ultimately, the publisher and the author felt I had best captured the essence of the story, without being too direct, while also suiting the audience. They thought the cover looked nice too - but you could say that about plenty of the other entries - so these were some of the specific reasons mine stood out for them. 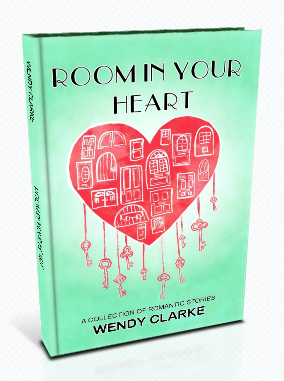 I absolutely love your cover design for my romantic story collection, Room in Your Heart. Can you take us through the process of how you designed this cover, Sarah? Well, first I read a couple of the stories from the book to get a feel of what kind of personality the cover should have. From there, it was a case of getting out a bunch of ideas, starting with quick thumbnail sketches. These were then narrowed down and I worked with what was left to create more finished, detailed artwork before narrowing these down again, deciding on the final design and turning them into the finished image. How do you work with the author in order to create the perfect design? I involve them in each of the narrowing down stages so I know that I'm not completely off track and that the author is getting what they want. Also I make sure I have enough information to understand what an author wants from their book: sometimes there are nuances in genres and I don't want to misrepresent the author's work. For example, for this book the genre was romance but romance can be epic, chic lit, family drama... and those would all call for different covers, so getting a feel for the author's work is important to me. How many drafts do you have to do before settling on the final design? It mostly depends on whether I have a clear idea of what I want the image to look like early on or if I need to work through different ways to do things to find what I'm looking for. How important do you think a cover is to a book's success? Pretty important. 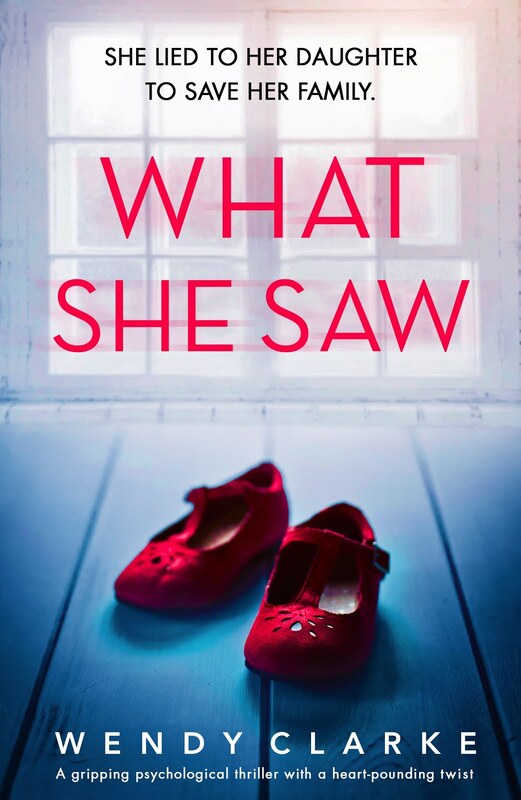 I'm sure if a book had the worst cover on earth but was a truly spectacular book, then word of mouth would eventually get it to where it deserved. Generally speaking though, there are a lot of books out there and a good cover is one of the best ways to stand out amongst them. Would you say you had a signature style? Not quite as signature a style as some illustrators but there are some elements to my work that reoccur. It's more related to the way I use colours and create the art than having a specific way to draw things. I do eventually hope to fine-tune my style to a point where someone who knew my work would recognise something else I had done as mine. I would like to build up my signature style over time. Are there any books you have seen where you've thought... I wish I'd designed that? Maybe in terms of money but seriously, not really. If I like a cover that much, I'd be more likely to save it to a folder somewhere on my computer as inspiration, than wish I'd done it. Well, I would love to be at a point where I have published a graphic novel and have a steady stream of requests for book covers. I would also like to have a line of my illustrations on T-shirts in a high street shop and designed album covers and posters for musicians. There are quite a few pathways illustrators can branch down and I doubt in five years I'll have made a success of them all but I would like to get the chance to work on a variety of projects. Mainly, though, I would just like to get to the point where I can be making a living wage out it this, meagre or otherwise... preferably otherwise! Thank you very much, Sarah, for being my guest this week and I wish you every success in your career. What a wonderfully talented designer. I wish Sarah great success. Thank you for an insightful article, Wendy. She certainly is talented, with a unique style of her own. Thank you Sarah and Wendy - I really enjoyed this interview. As writers I think we take illustrations & illustrators for granted at times so it was interesting to hear about Sarah's process. And the cover design is just perfect for 'Room in your heart'. Thank you Tracy. Sarah knew just what I wanted and interpreted it really well. What a great interview, Wendy and Sarah - I really enjoyed hearing about the steps to finding the right cover illustration. All the best with your career, Sarah! 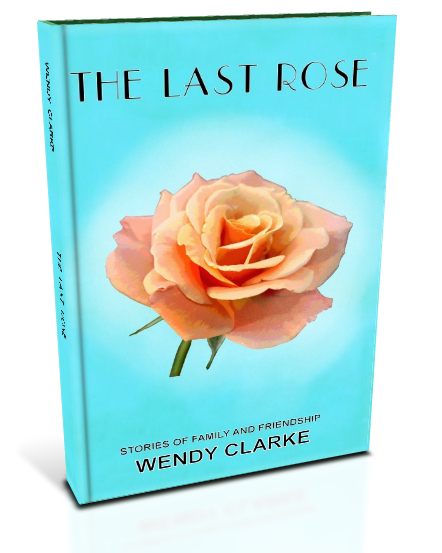 I must admit I never knew how an illustrator went about creating a cover until I needed one myself, Rosemary. Thank you, Wendy and Sarah, for this fascinating insight into the work of an illustrator. I think the cover for Room in Your Heart is beautiful. That's lovely of you to say, Joanna - I think so too, but then again I'm biased! I thought it might be interesting to others who are thinking of self-publishing, Pat. I'm not sure a brilliant book could be successful without a good cover (unless it was very niche). The cover design is crucial. Which of us has never chosen a novel by the look of it? Lovely interview. I wish Sarah lots of luck. Or maybe a book that had been popularised by a film possibly. I agree though, Julia - I think an eye-catching cover is crucial. I don't suppose many people buy a book just because of the cover - but I'm sure the cover is one of the reasons they pick it up and start considering other factors. I think you're right, Patsy. I buy books because I like the cover. It tells all, and sets the tone, I think. Great interview, and lots of luck, not that you need it, Sarah. You're right. I'm sure Sarah has a great career ahead of her, Susan. What a talented girl! And a lucky find for you, Wendy. You must be delighted. Not such luck, Frances. Sarah is the daughter of a very good friend. A really intersting post Wendy. My other interest is art, and I'm just about to design my own Christmas card for this year, so was fascinated by her process. I would live to design my own Christmas cards, Maggie - but I don't think anyone would be too impressed with the result! Brilliant, insightful post, thanks Wendy! She did a fabulous job on your cover - love it! I Went to the RNA Winter Party - Well Done Me!